The U.S. population age 65 and older increased by more than 12.4% from 1999 to 2009 (1). More than one in five Americans age 65+ do not drive because of poor health or eyesight, limited physical or mental abilities, concerns about safety, or because they have no car. More than half of non-drivers, or about 54% Americans, stay home on any given day and about 19 million have disabilities. For those over the age of 65, this equates to roughly 22% fewer trips per year less than non-senior individuals or, 15% fewer trips to the doctor, 59% fewer trips to shops and restaurants; and 65% fewer trips for family, social, and religious activities (2). Isolation is especially acute with these individuals whom accessing proper transport can be problematic. 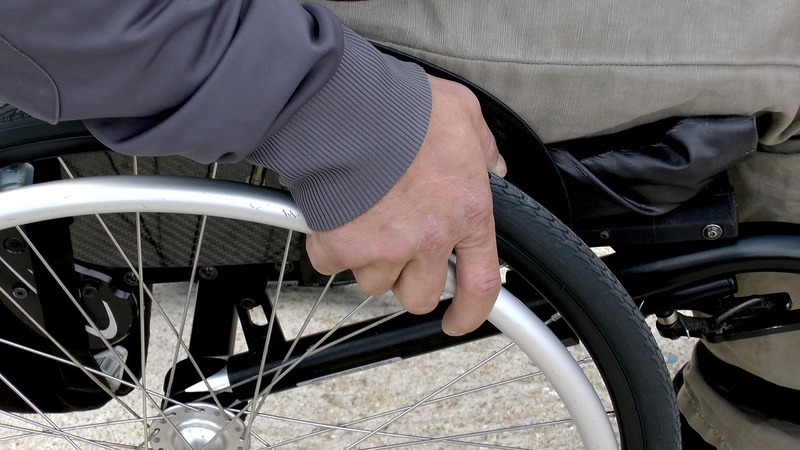 Generally, the elderly and disabled have most conditions requiring transportation for chronic illnesses. Majority, about 80%, of individuals over the age of 55+ chooses to travel independently in comfort and with an enhanced quality of life with a qualified transportation. In fact, only 5% of seniors change residences, and majority try to have their impendence in their homes. About 8 million of the elderly population have some form of a daily requiring assistance and often have some medical requirement that requires wheelchair-assisted transportation. With a qualified professional transportation help many elderly and disabled can have quality of life, such as safe traveling, get in and out of bed, have less pain when moving around, and need less urgent unplanned medical care. Each year, millions of Americans miss or delay preventative medical care due to their inability to access proper transportation. Research shows that transportation is one the most common barriers faced in accessing timely and necessary medical care because many of these recipients simply lack the accessibility to a car, have physical conditions, and inability of family members to help which limits the access to get to or from medical services. There is an increase number of patients need continuing professional transportation services when they need health visits and/or general personal traveling.